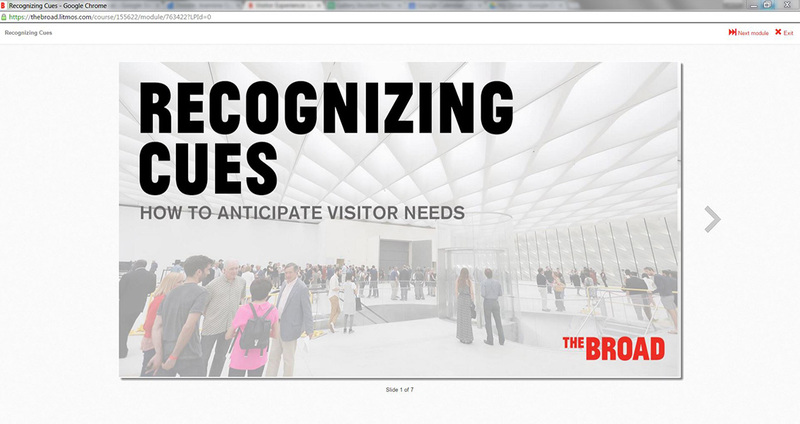 The Broad developed an online Learning Management System (LMS) training tool for its Visitor Services Associates. The goal was to build a robust, core training environment that supports training individuals with diverse backgrounds and experiences in service, hospitality, contemporary art, and museum education to be the front line staff of the museum. 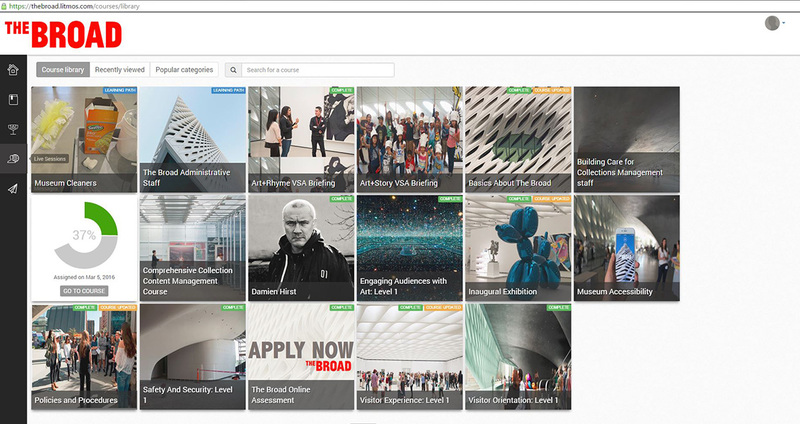 Prior to the opening of The Broad in September 2015, prospective Visitor Services Associates completed the first stage of the Learning Management System. The first stage required applicants to complete an initial training module and complete online tests as well as upload a video of themselves talking about an artwork they learned about on the module. In the below video, a mock visitor gets very close to an artwork. Applicants are asked to watch this video prompt, and then record a video of how they would ask the visitor to step back from the art. Watch a sample video response from a prospective visitor services associate applicant. Applicants that were successful with the first stage were asked to come to the museum for an onsite interview. Once hired, staff are required to complete around 40 hours of training modules before they are ready to work in the galleries. 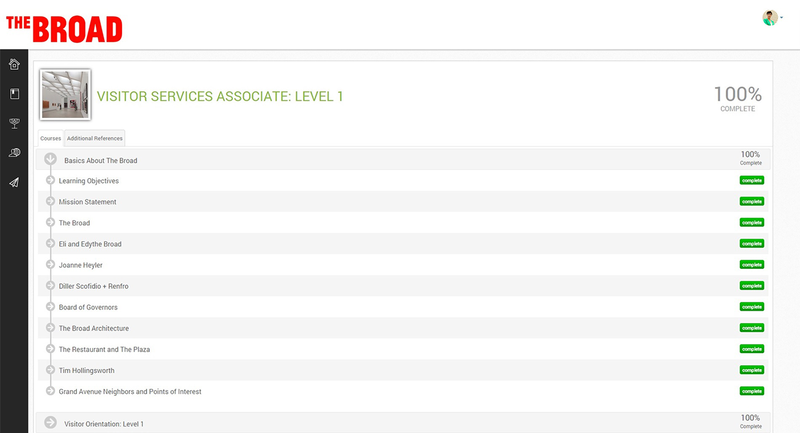 Sample of courses for a Visitor Services Associate to complete in Level 1 of the Learning Management System. View of the Course Library Dashboard. Courses range from learning the basics about The Broad, learning policies and procedures, how to engage audiences with art, and many more. 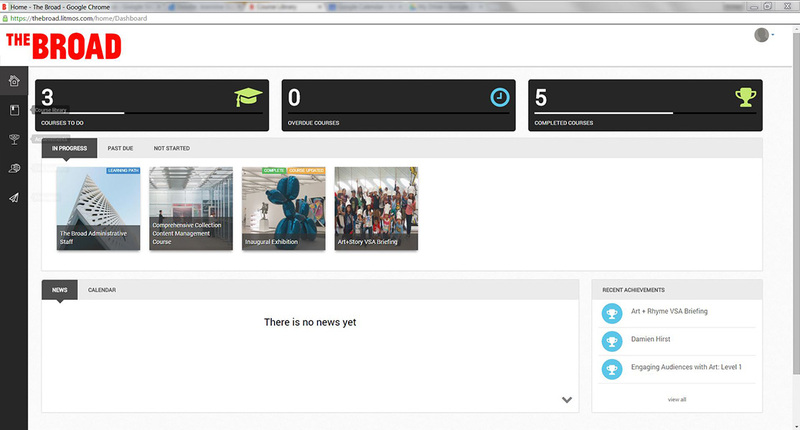 View of the users dashboard to track progress in each course. Achievements can also be unlocked to incentivize acceleration through the Learning Management System. Sample of the “Recognizing Cues: How to anticipate visitor needs” course. Similar to a powerpoint presentation, each course can be a mixture of slides, images, and videos. Each course is followed by a quiz to ensure that each user understands the course material. The online LMS was built around a tiered-approach that motivates staff to enhance and broaden a set of professional skills, acquire deeper art knowledge, and increase their ability to self-manage. Incentives for progressing through the tiered system are increases in compensation, promotion to a higher tier, and the ability to give tours. 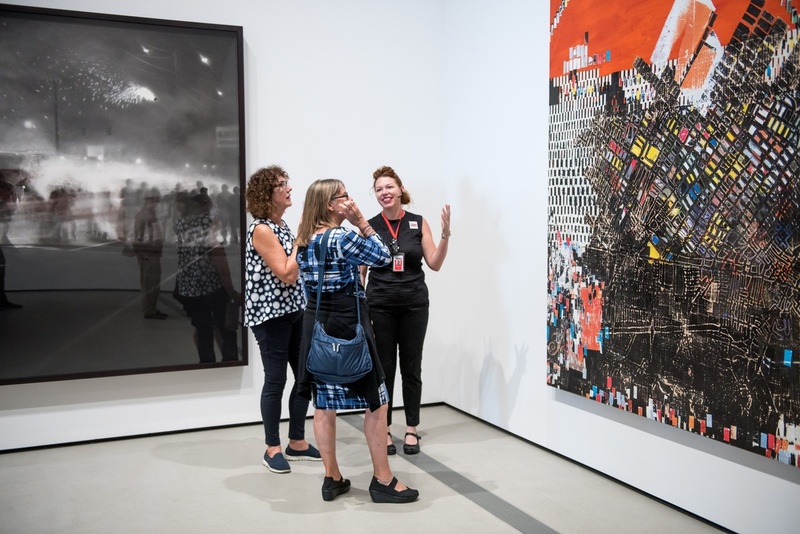 Progression through each tier of the system ensures that The Broad’s Visitors Services Associates are practiced, knowledgeable, and able to engage visitors and provide information about the art and architecture. 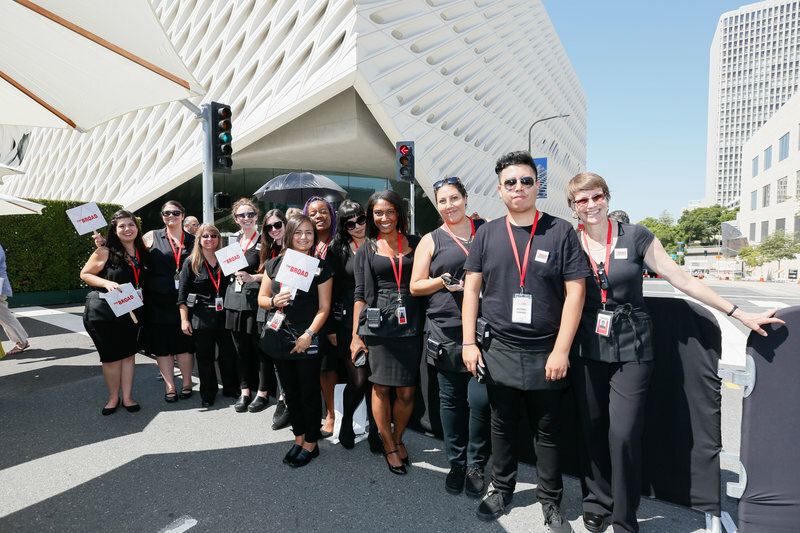 All Visitor Services Associates at The Broad are required to complete courses about the museum, collection, safety, and customer service in the Learning Management System before working in the galleries.